Uber’s appeal hearing against TfL’s decision to refuse to renew its operator’s licence last September on grounds of “public safety and security.” should be underway as you read this. 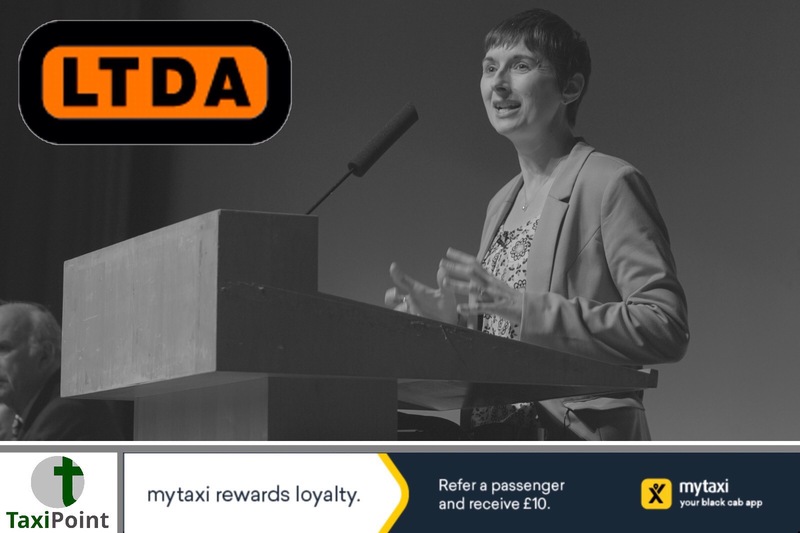 TfL’s concerns include Uber’s approach to reporting serious criminal offences, how drivers’ medical certificates are obtained, how criminal checks are carried out and its use of technology which allegedly helps it to evade law enforcement officials. Yet, despite so many aspects of how Uber operates being examined, there is one aspect which has largely been neglected, and that is whether reading and interacting with apps while driving is actually safe. It was the Sunday Times that powerfully demonstrated this issue to me in a report by Matt Rudd, who became the first journalist to go undercover as an Uber driver in Britain. So, while a vehicle is moving, not only does the driver have to read a text message, but also make a decision and then respond. If a motorist reads a text message on a hand- held mobile phone or responds to a text message they would be committing a serious driving offence that carries six penalty points and a fine of up to £1,000. However, for some reason the same enforcement doesn’t apply to interacting with an app in a moving vehicle. Simply because the mobile phone is in a cradle does not change the fact that there are real risks of a driver being distracted if they are reading messages and having to quickly respond to them while driving. Irrespective of the outcome of Uber’s appeal it is time that there was legal clarification on this issue. Perhaps new legislation is needed to keep up with the growth in apps being used – although arguably enforcement powers already exist – they merely need to be used. It would also help if the Department of Transport started to take this issue seriously. To be fair to TfL, it did ask the Department for Transport to include the use of cradled technology in its “mobile phone and seat belt” survey undertaken late last year. Unfortunately, the DfT refused this modest request – yet another appalling decision by its head of department, Chris Grayling. Driving a vehicle requires the full attention of any driver. Keeping your eyes on the road and not on your mobile phone is vital. It is time that this blatant disregard for passenger and other road users’ safety was addressed.